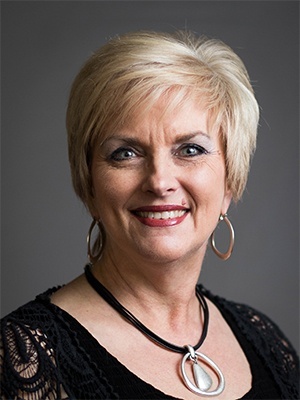 Donna Coppock is a Corporate Trainer with The Great Game of Business. In that role, she designs, develops and delivers training on the Great Game process as well as on a variety of other subjects that support game play. Donna is a certified ProfitAbility trainer and has conducted numerous business literacy training workshops. Donna uses a combination of knowledge, skills and a dynamic presentation style to convey basic principles that training participants can understand and apply to their unique situations. Participants in her training sessions take away valuable knowledge and a desire to practically apply what they have learned. Donna is an excellent communicator with the ability to educate, motivate and inspire. She equips trainees with the know-how, motivation and inspiration to achieve.